SUNLUX capital amounted to NT $ 360 million and IPO on October 2014 in TAIWAN. Chairman is Alex CHUANG, CEO is Jerry CHUANG both of them are the solar energy industry senior managers and industrialists. 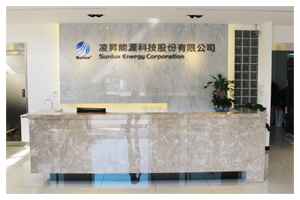 SUNLUX is a world-class solar silicon material supplier with the most advanced processing technology. Our core technology is producing stable, high quality and customized poly-silicon from out-spec poly-silicon through advanced processing technology and then supply to world-class solar wafer manufacturers. 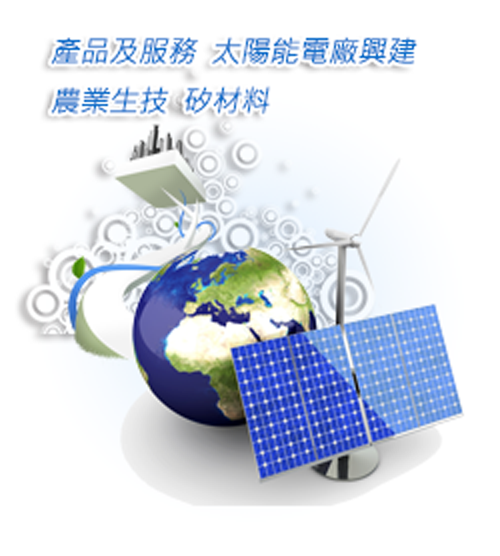 SUNLUX has high-quality R & D team and good working environment, focused on silicon raw materials research. We always meet customers' long-term demands with high-quality silicon materials, and give customers the most stable quality and sources of assurance. We also maintain the attitude of long-term cooperation, mutual benefit and sustainable management.